Congrats to Lilliam Rivera who won Holen’s books giveaway. We’d have entered if we were eligible (and if we didn’t already own all three books). 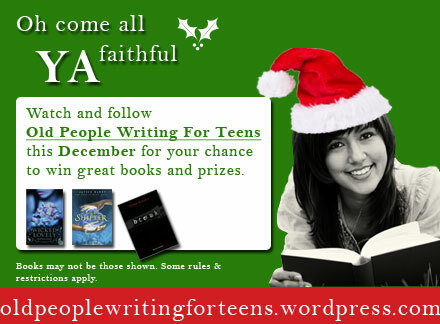 Holen’s contest was the first of a few we’ll be having in December. All month long, watch OPWFT for great giveaways. Contest rules and regulations differ by contest and will be posted when each contest is announced. FABULOUS!! I never win a thing. This so made my Monday. You guys rock. Can’t wait to read them.